Southpaw was made by the concept of being a lefty and for being a big Rocky fan. memorizing his lyrics without writing them down like it was tattooed in his brain naturally. 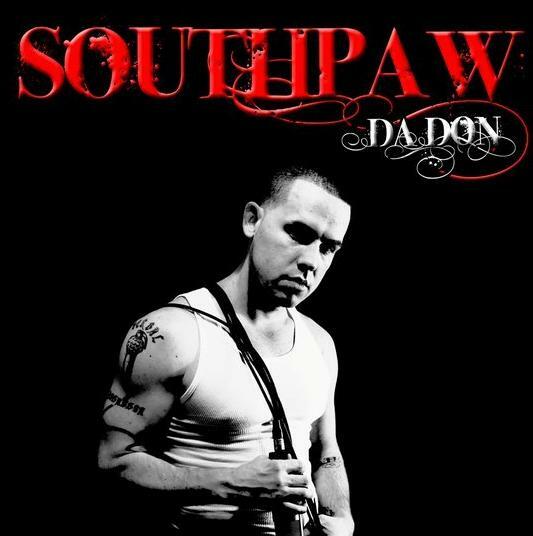 Southpaw is universal in the hip hop genre so people were surprised at his caliber of talent. popular response from his fans. Necro, Beatnuts, Jedi Mind Tricks, Afroman, Graph, Webbie, Brisco, and Shawty Lo & More! With his captivating stage presence & uncanny performance he has clearly made an impression. In 2008 he made his way to Orlando / Miami FL carrying his high caliber talent with him.